You often hear the term “Sellers Market” or “Buyers Market” thrown around. What does it really mean to you? Is the Bosque County area currently a “Buyers Market” or a “Sellers Market”? Here is some answers that may help you. 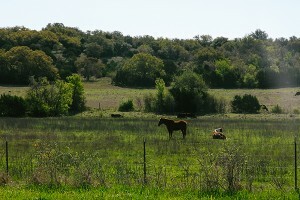 Currently Bosque County and Central Texas is a “Sellers Market”! What theis means to you is that if you are in the market to sell, this is a great time to list your home or property with a progressive real estate firm like BCP Real Estate. Properties are in demand and are bringing top dollar. 1. Be prepared to act, when your agent calls and says they have a new listing they think fits your criteria, don’t delay! Go see the property immediately! 2. Have your agent present “bonafides” to potential sellers to establish your credibility as a buyer, like a letter stating you are pre-approved for financing! 4. Don’t include a lot of contingencies, if you do, the seller will just move on to the next offer and you will be left in the dust! 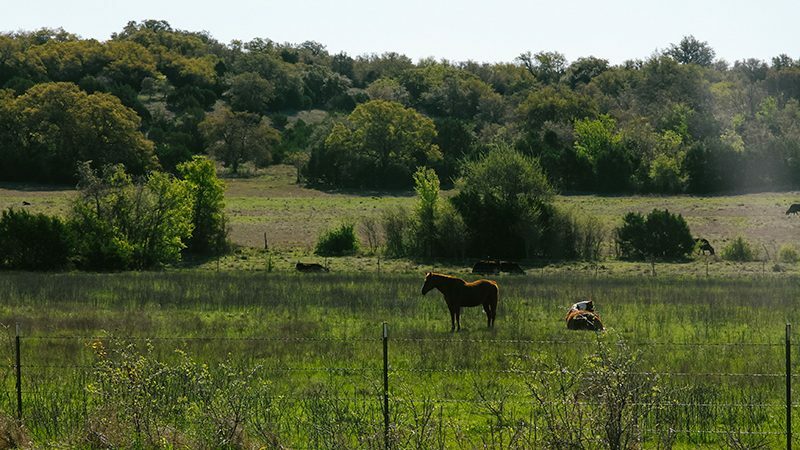 Central Texas is a great place to look for property that can fit your needs, don’t hesitate to call us at BCP Real Estate whenever we can help! 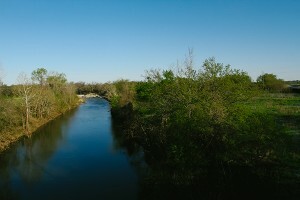 We get asked all of the time, “How do I Invest in Central Texas Ranch Property that our family can use for recreation and make sure the property will appreciate?” While no one can be certain that the property they buy will appreciate, the Bosque County and Clifton, Texas area has historically appreciated much faster than other areas. Here are the top three things that we have identified that make property in the Central Texas area appreciate faster than most. 1. First, it really must have proximity to economic activity and growth. This singular reason is why Central Texas properties have performed so well. The easy access from Central Texas to Dallas/Fort Worth and the San Antonio Corridor have provided a real boost to virtually all properties in Central Texas over the past four years and all projections indicate that trend will continue for the foreseeable future. 2.Second, the area that you choose gets a bonus if it has Community assets that are vibrant and add to the experience and enjoyment of being in the area. A great example of that for Central Texas is the Bosque Arts Center which offers multiple dinner theater performances each year, a nationally juried art show which draws artists from all across the US and classes in pottery, drawing/painting and music. Just one reason why people have found expanded enjoyment of their Central Texas recreational property! 3. Third and finally, and this attribute may not be as obvious is the others, the area you consider buying in for a recreational property investment, truly benefits if there are long standing real estate sales entities, like BCP Real Estate, which has been in business for over 30 years and annually helps people both buy and sell. Our agents are the most talented and experienced and friendly of any anywhere in Texas that is why you should give us a call today! Those of us, in Bosque County, are pleased to hear that despite slowing growth of property values in other areas of the country Bosque County and the area surrounding Clifton, Texas continues to increase. We asked Owner and Broker for the number one Real Estate firm in the area to comment on what appears to be another great year for property values in Bosque county. Below are some shortcuts so you can easily search our properties.